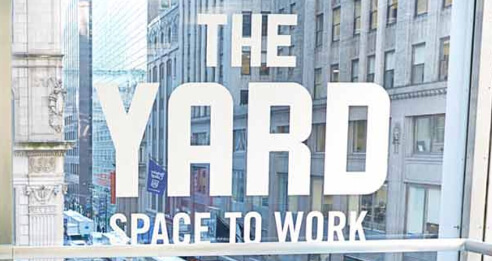 The majority of coworking spaces are located in blocks or standalone buildings, and are purpose-built or converted from regular offices. 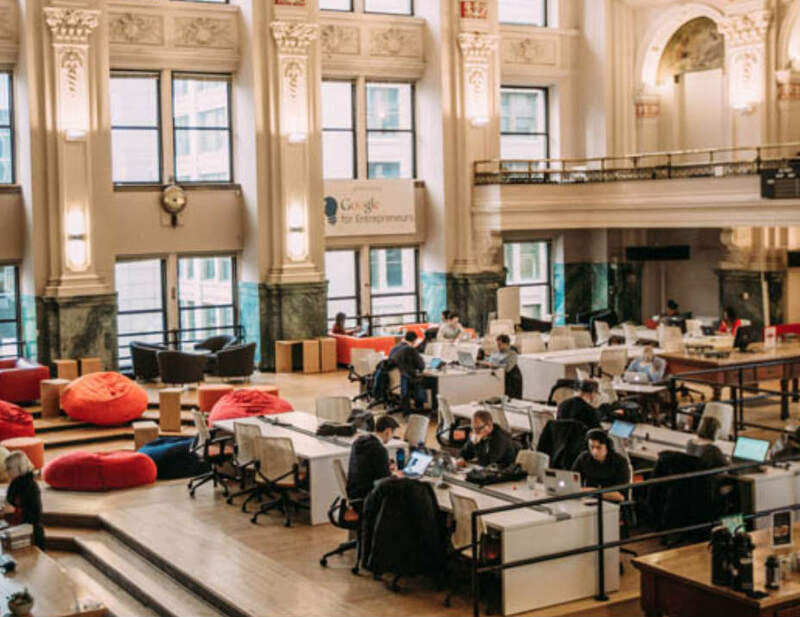 However, if you feel a strong dislike for anything mainstream, the odds are that you might find these cool coworking spaces more attractive than their traditional counterparts. Fueled Collective in Minneapolis uses the premises of the Minneapolis Grain Exchange. The roomy place has a classical design with vaulted ceilings, marble walls and is divided into private and semi-private areas with partitions. A huge Stars and Stripes and the original stock exchange billboard perpetuate this historical building while beanbag seats and crowds of innovative freelancers give it a new lease of life. Another thing that makes this cool coworking space stand out from the group of other venues are its meeting rooms that are created inside of tents! In case you are into an active lifestyle, you can combine rock-climbing with work. 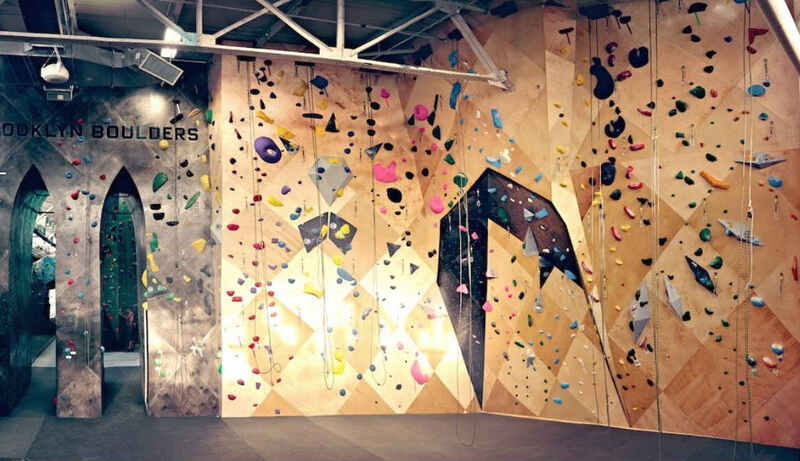 Brooklyn Boulders is located inside a bouldering facility and features climbing, arts, yoga classes, fitness workshops and coworking space with complimentary Wi-Fi in one place. Barbells and plates, climbing walls and workstations for freelancers, lounges, video games, a variety of hosted events - you get a bunch of activities by buying a membership in this creative space. 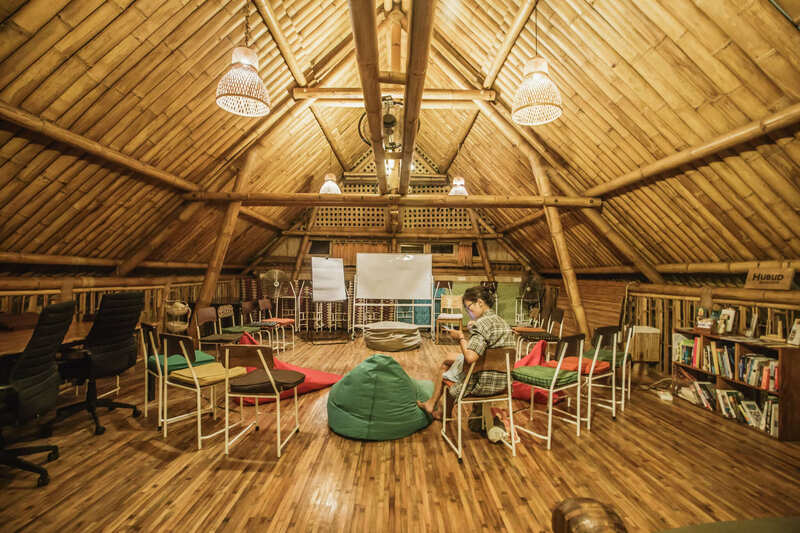 Have you ever fancied work inside a bamboo building with cozy yet straightforward design, amid flamboyant greenery and a fresh breeze outside? Then Hubud space is calling you. Located in Bali, it attracts digital nomads from across the globe and gives them a unique chance to work, live, learn and participate in social and charity events together. Get the treehouse-lux experience with a bamboo loft, an outdoor patio and rice fields around you! It is not a typical space both in terms of its buildings and the community spirit which is collaborative and exceptionally supportive. 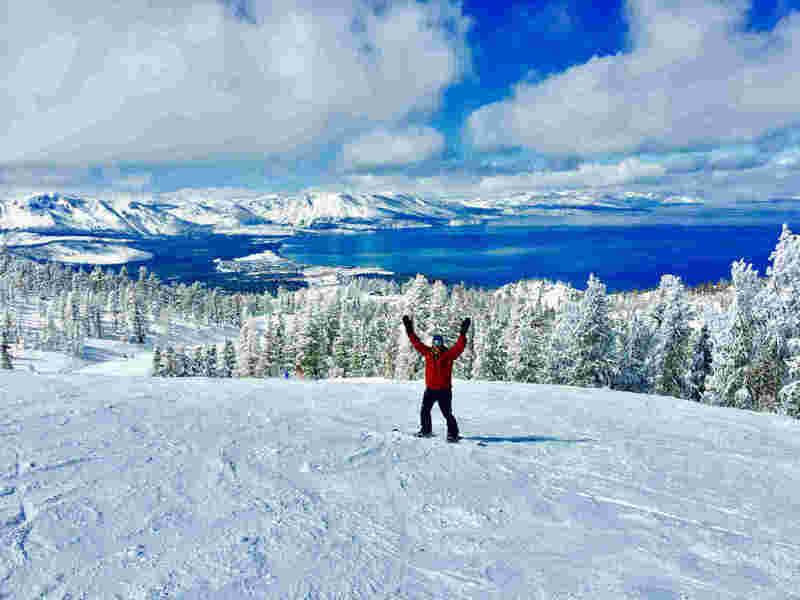 Tahoe Mountain Lab is an ideal place for freelancers with a passion for mountains, outdoor activities and pure nature. Nestled in the Tahoe mountains, we are not sure whether this place inspires more with it views or thanks to its bright members. Here one can work from a private office, book a conference room or make use of the large common areas. 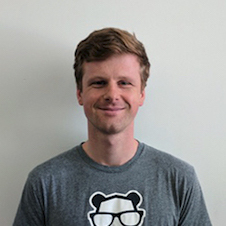 Part-time memberships and day passes are also available for those who would like to try the ski-in/ski-out coworking space. Great atmosphere, an unpretentious crowd, and friendly owners ensure an excellent community. Work Eat Play is a paradise for foodies. 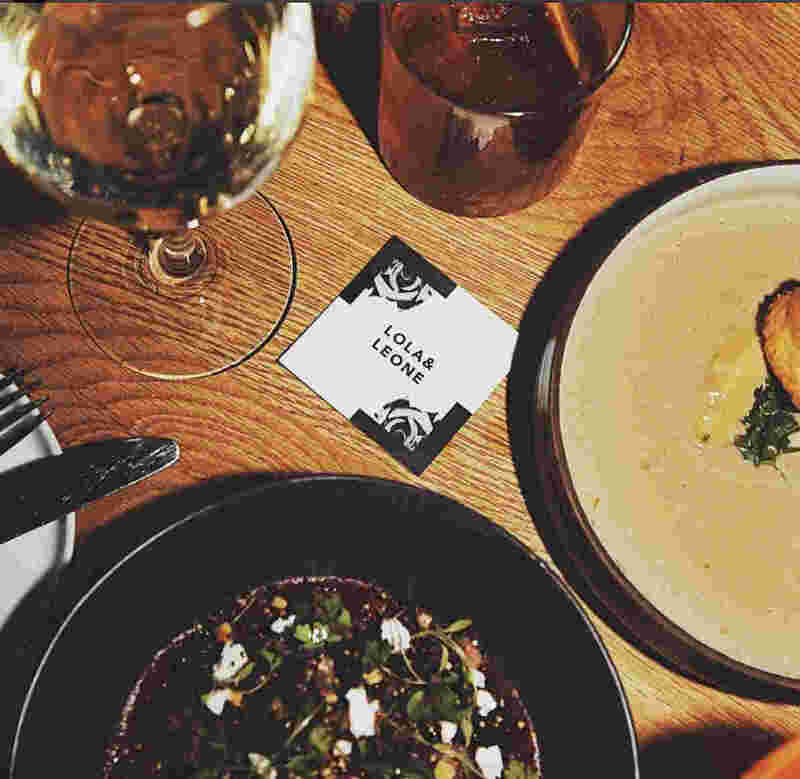 The concept creators are trying to make a productive environment inside high-end cafes and restaurants across the USA, in Amsterdam and London during the daytime. Except for free coffee and tea, freelancers get access to the full dining menu with a daily pass price as low as $5. You can book a seat in one of the venues instantly online and enjoy your freelancer–gourmet experience! After all, getting your work done while eating sounds exciting, doesn’t it?